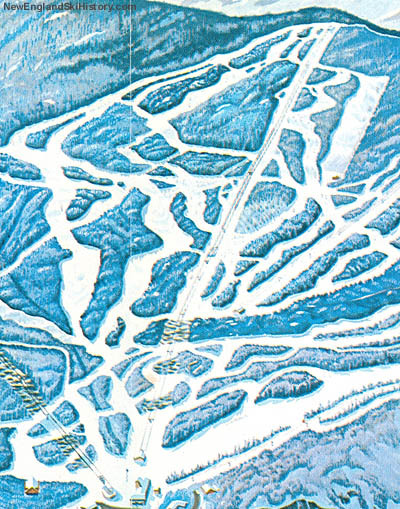 With new areas sprouting up left and right, Mad River Glen needed to stay competitive. 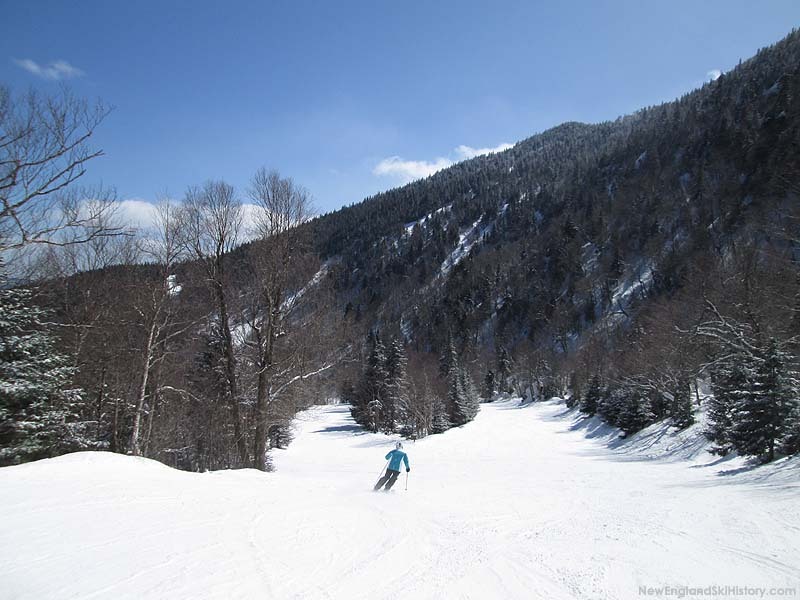 Starting around 1960-61, new trails were cut to the north of the existing single chairlift. 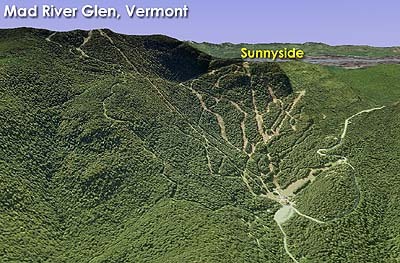 For 1961-62, a new 4,400 long by 1,400 vertical double chairlift was installed, serving the new Sunnyside area. 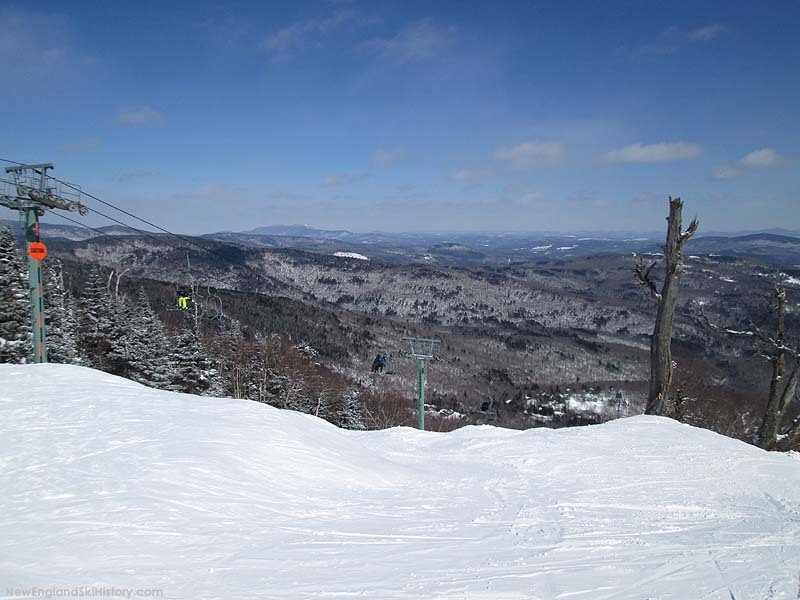 New terrain was opened for all abilities, helping to cement the single chair complex as being advanced only. 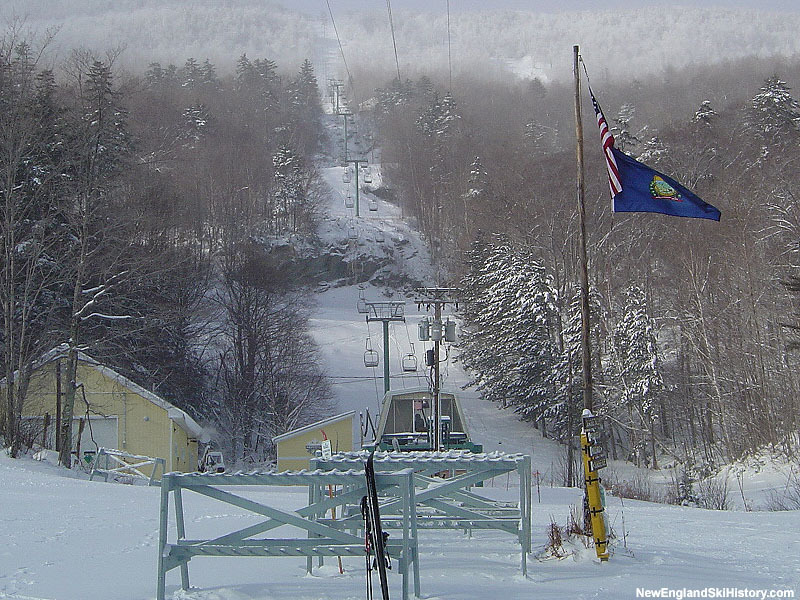 For its second season, the double chairlift capacity was reportedly improved by one third, while a mid-loading-station was constructed to allow for early and late season skiing. At some point in the early to mid 1960s, a rope tow was installed on the present day Slalom Hill trail in the Sunnyside area. Quickly becoming a workhouse, new chairs were installed on the double chairlift for the 1974 season, increasing capacity. A new drive was installed for the 1982-82 season. 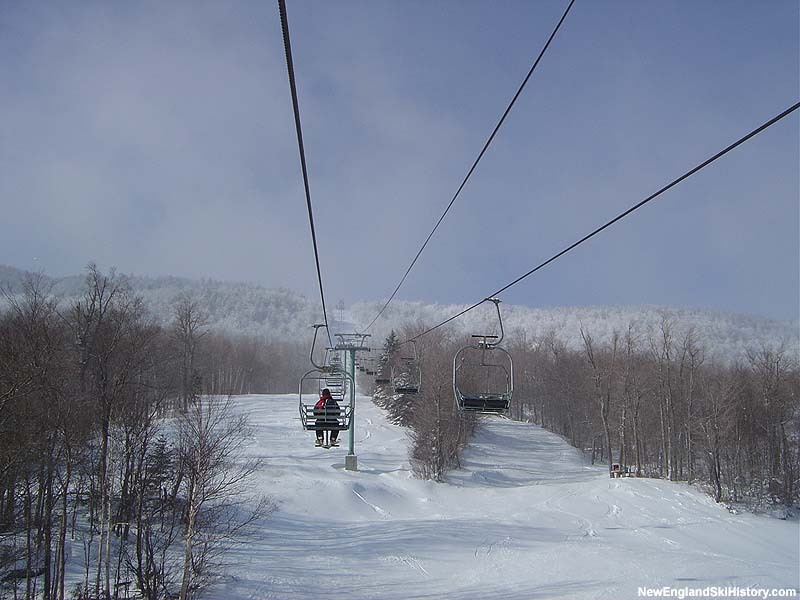 In 1998-99, the chairlift was almost completely rebuilt.